Edo University Second Supplementary post UTME form is out. 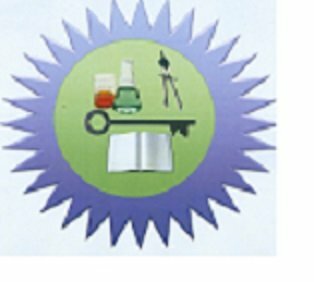 The management of the Edo University, Iyamho (#EUI) is now selling its 2018/2019 academic session supplementary 2nd post UTME and Direct Entry screening form. Participate in the Edo University Iyamho screening exercise. `A` level passes or its equivalent in relevant subjects. NCE with a minimum of Merit in related discipline. Very good passes in JUPEB/IJMB in relevant Subjects. (a). Purchase and complete the prescribed Edo University Inter-University Transfer application Form as well as pass interview/Screening exercise conducted by Edo University Iyamho. (b). Ensure that transcript of their academic records are received in the Admissions office of Edo University Iyamho. Candidates are expected to pay the sum of two thousand naira (N2,000) as application and screening fee.